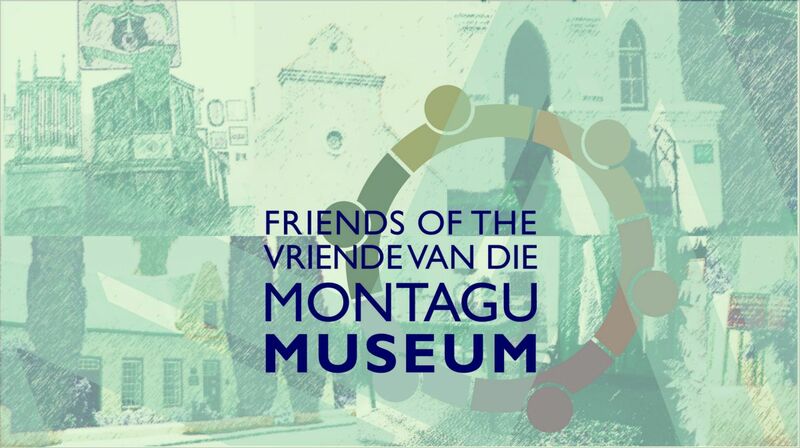 The Friends of the Montagu Museum is an organisation that works alongside the Montagu Museum Board of Trustees and management to assist with the sustainability of the museum for future generations. Museums globally are under threat of becoming white elephants if they do not address their relevance in a rapidly changing world. South Africa is no exception. By joining the Friends of the Montagu Museum, your contributions show us that you value the role museums can play within our society. We need your input, ideas and enthusiasm. Funding remains an anxiety for most organisations and without subscribers, we simply are not able to proceed with firstly, effective communication and secondly, with kick-starting initiatives that will bring relevance into communities and additional funding. Our Motto: Together we can ensure the future. It is only with the input of a variety of stakeholders from all walks of life, that we can bring relevance to our museum. We aim to build relationships with similar organisations that have a passion for Montagu and for enriching the lives of all for the benefit of Montagu. By joining the Friends of the Museum, your subscription fees allows us to keep you informed and to invite you to the various events and programs that the museum organises. You also can actively participate and share your knowledge and skills within the museum community. Other financial contributions will always be welcomed and put to good use.